Versatile cooking utensil from Portugal for baking, frying and cooking - suitable for open fire. 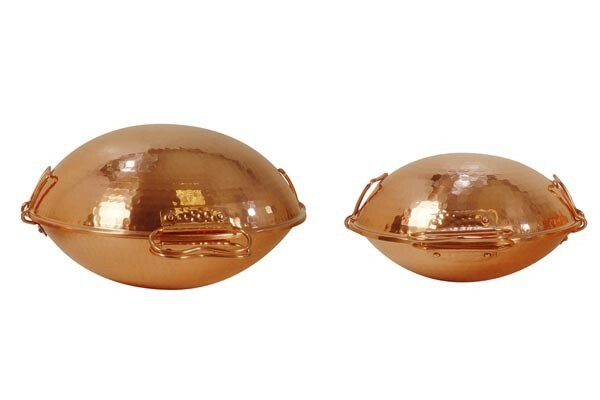 "CopperGarden®" Cataplana: Versatile kitchen utensil that is used to cook typically Mediterranean dishes. 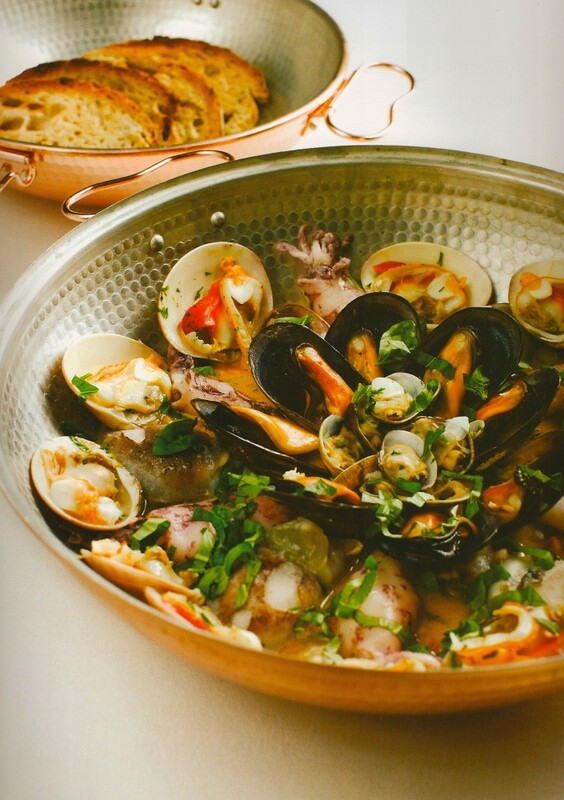 Seafood in general, the cooking process is traditionally done by using Catapalanas to avoid loss of aroma. Furthermore, cooking in the Cataplana is very healthy as copper is an important micronutrient. Our cataplanas have a tinned interior and the chosen materials distribute the heat evenly and efficiently.